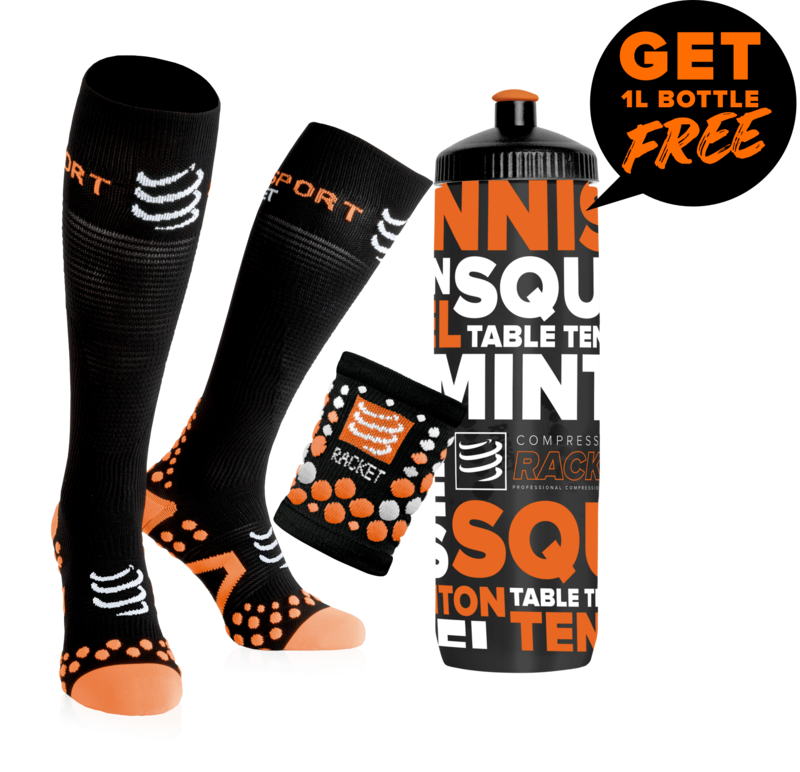 Ideal for intensive players, this top brand squash racket will help you to go beyond your limits. 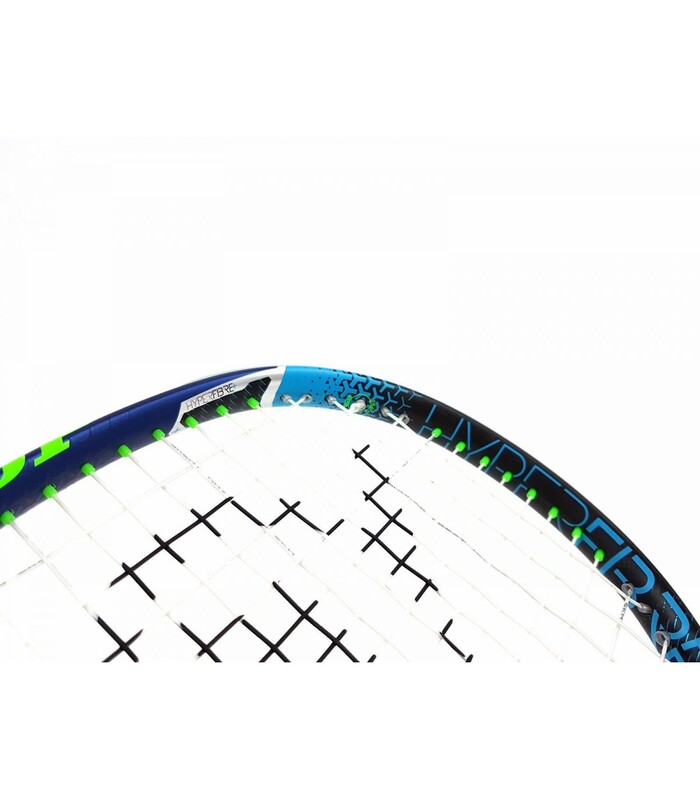 Made of premium graphite, the Dunlop HyperFiber + Evolution Pro HL squash racket is very durable and very resistant. 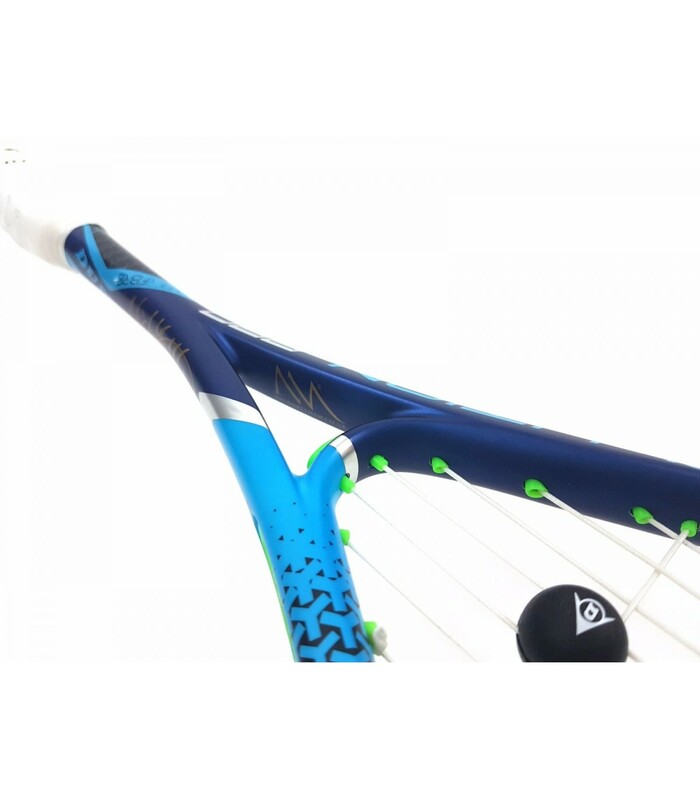 It also has several technologies, such as the aeroskin CX technology, the hybrid cross section, the glide polymer, the parallel strung, the hyper fiber and the tapered shaft, allowing you to play under excellent conditions and to boost your performance. 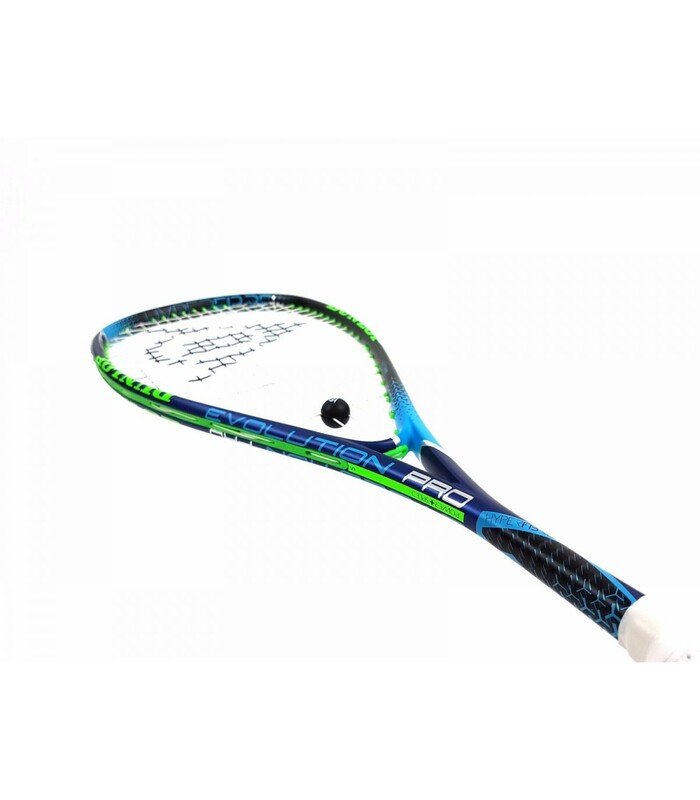 Very lightweight with a weight of only 120g, the Dunlop HyperFiber + Evolution Pro HL squash racket is very handy and comfortable to use. 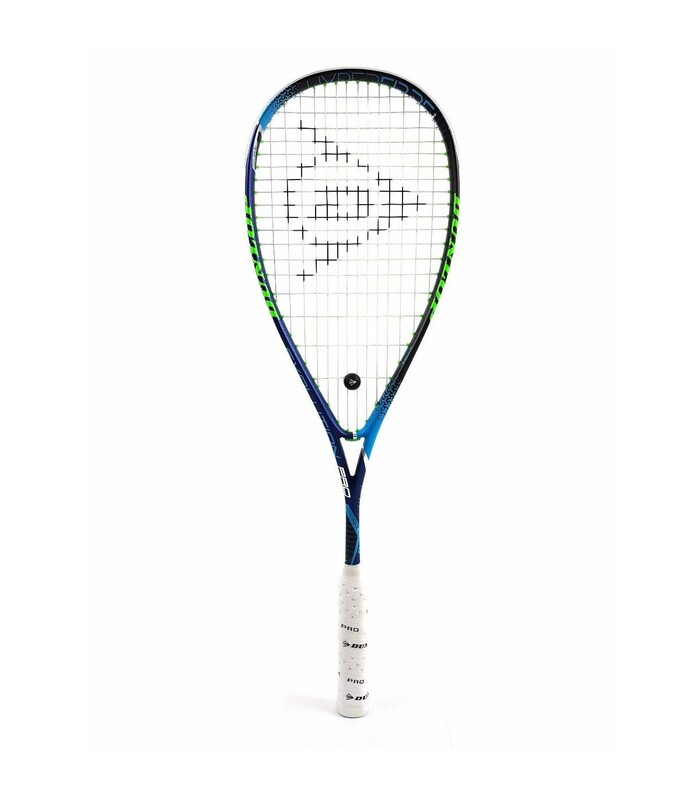 This top brand squash racket also has a headsize with a comfortable sweet spot: with 490cm², the Dunlop HyperFiber + Evolution Pro HL squash racket is tolerant while pushing you to more precision. If you're looking for power, you’ll be happy, with its head heavy balance, but also its 14x19 open string pattern that gives even more power to your strikes. 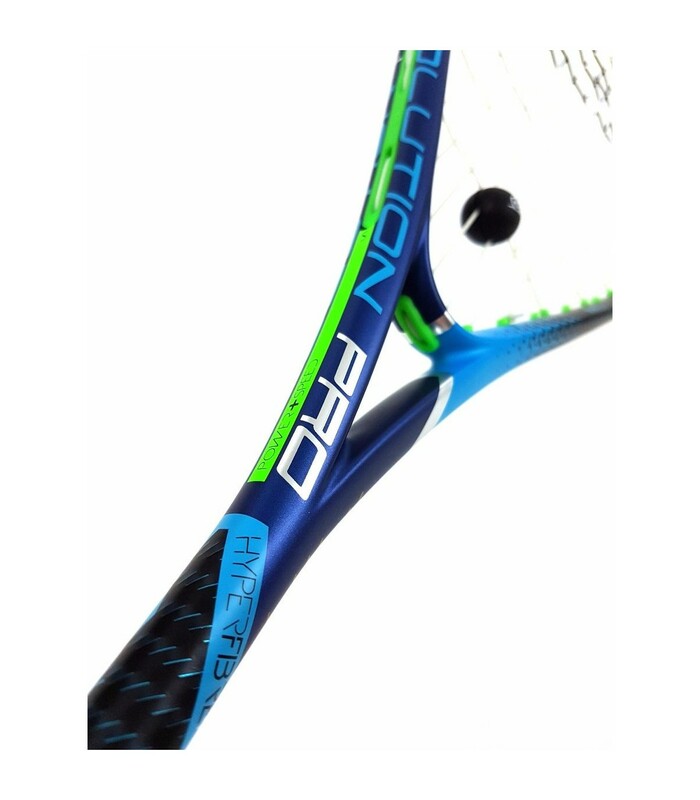 The Dunlop HyperFiber + Evolution Pro HL squash racket has everything to please great players who already have a good technical level.